The Petersen Automotive Museum is assembling a collection of 40 Hollywood vehicles from cult classic films and video games. “Hollywood Dream Machines will be the biggest exhibit of our 25th anniversary,” said executive director Terry L. Karges. 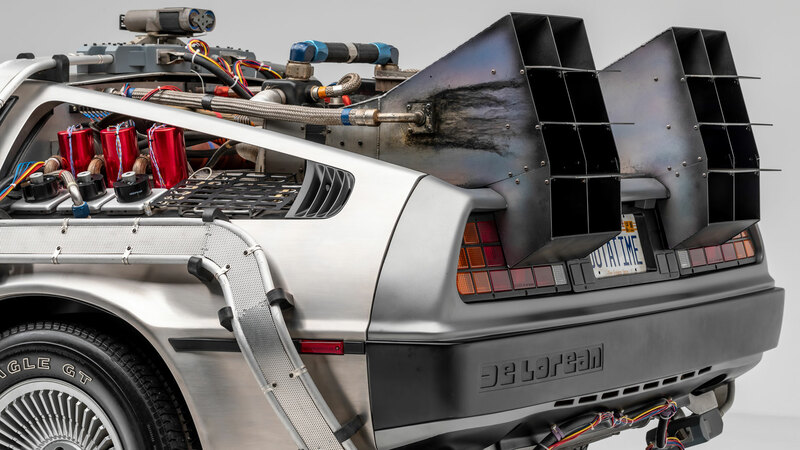 Opening on 4 May 2019 and in residence until 15 March 2020, Hollywood Dream Machines: Vehicles of Science Fiction and Fantasy – to give the exhibition its full name – will focus on dystopian future films and is produced in collaboration with the Comic-Con Museum. Here are some of the headline acts. 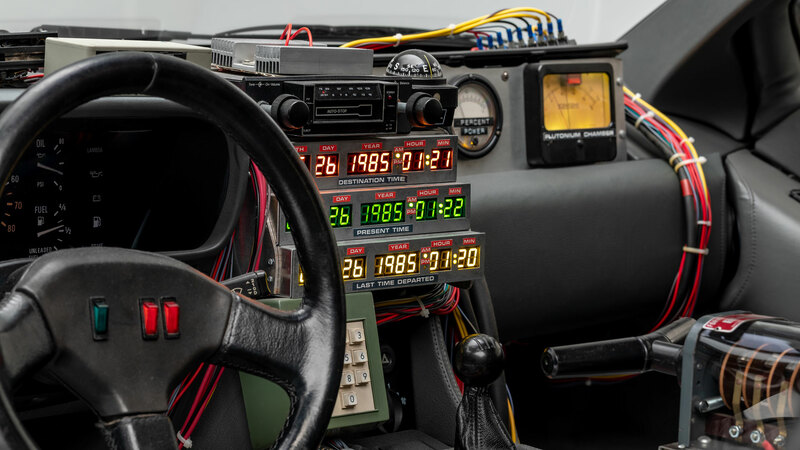 As our lead image suggests, the DeLorean DMC-12 made famous by the 1985 blockbuster Back to the Future will be on display, along with vehicles from, amongst others, Blade Runner, Ghost in the Shell, Transformers and I, Robot. “The Back to the Future films are part of Universal Studios’ legacy, and we take enormous pride in preserving its history,” said Larry Kurzweil, president of Universal Studios Hollywood. 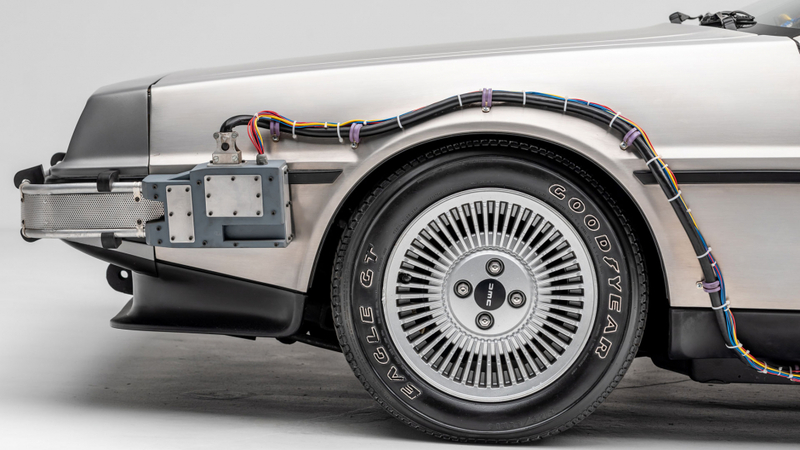 The iconic time machine will be revealed at an exclusive unveiling event on 20 April 2019, where Back to the Future co-writer and co-creator Bob Gale and Universal Studios Hollywood creative director John Murdy will take part in a panel discussion. 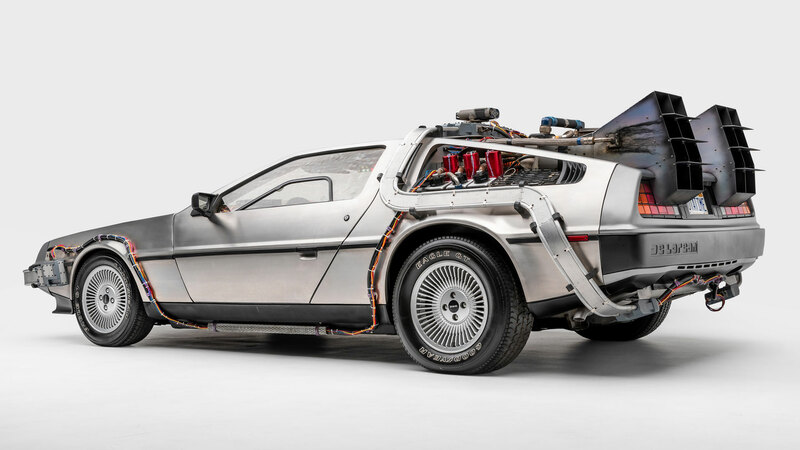 Following the pre-launch event, the DMC-12 will live on the first floor of the museum before moving to the Cars of Film and Television exhibit in the Hollywood Gallery. 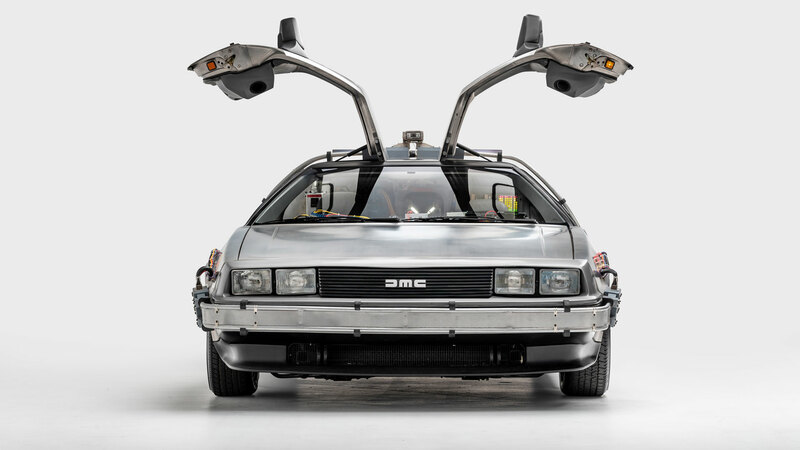 “The fact that Universal Studios Hollywood would permanently loan the one and only Back to the Future DeLorean to the Petersen only cements our position in automotive and museum cultures,” said Petersen chief marketing officer Adam Langsbard. 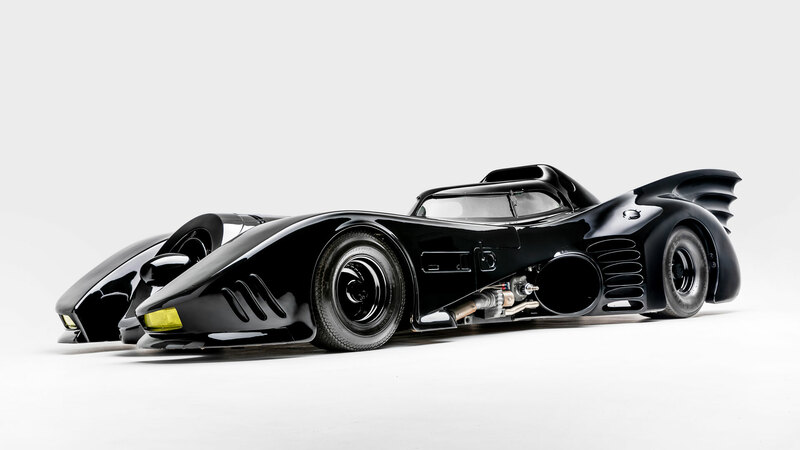 If the DeLorean isn’t your thing, maybe the Batmobile from Batman (1989) will float your bat. Unless you grew up with the original car driven by Adam West, this is probably the car that pops into your head when you think of the Batmobile. 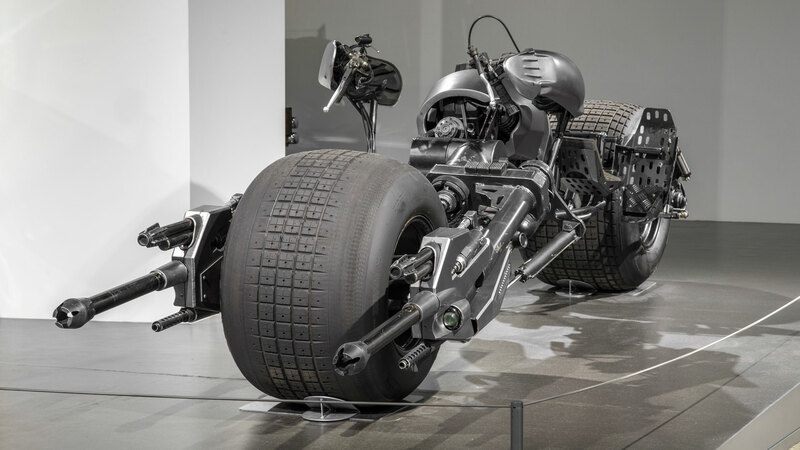 Also known as the ‘Keaton Mobile’ – after the actor who played Batman/Bruce Wayne at the time – the Batmobile was styled to reflect Tim Burton’s art deco vision of Gotham City. It was based on a Chevrolet Impala and powered by a Chevy V8 engine housed in a modified Corvette body. All of the gadgets were entirely functional, although the exhaust afterburner could only run for 15 seconds at a time due to the amount of fuel it consumed. As for speed, the Batmobile could propel Batman to 60mph in 3.7 seconds before hitting a top speed of 330mph. “Even after the drawing was done… we still were not sure how it would go over in the film. It wasn’t until we saw it in rushes that we knew it was right,” said Tim Burton. 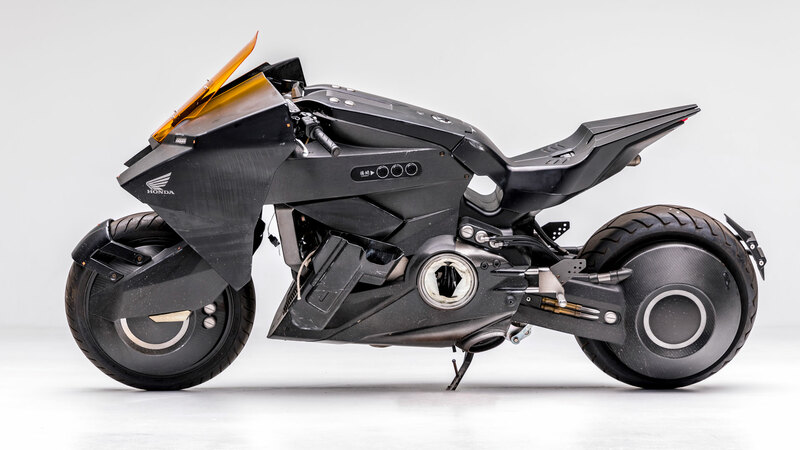 Moviegoers will remember this as the bike ridden by Scarlett Johansson in Ghost in the Shell. It’s based on the Honda NM4, but its design is inspired by Japanese animation. Major, the cyborg character played by Johansson, rode the bike to the final conflict in the 2017 film. Honda supplied the film with some concept artwork of what the motorcycle should look like. The result is a design that has a futuristic look and feel, although Honda also wanted to create a racing bike aesthetic. For Honda, the movie was a chance to see how far it could push motorcycle design while retaining the core functionality. In total, five bikes were built for the film. 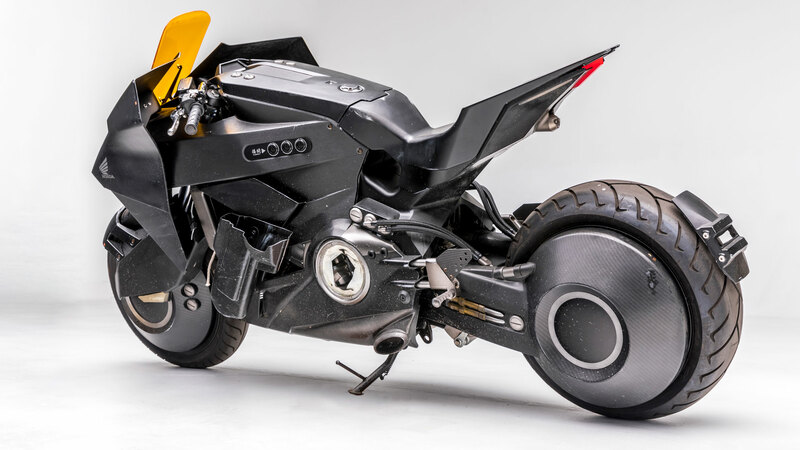 Staying on two wheels for a moment, this is the Batpod from The Dark Knight and The Dark Knight Rises. It served as an escape pod from the Tumbler – hence the name – but it also served as an auxiliary vehicle. 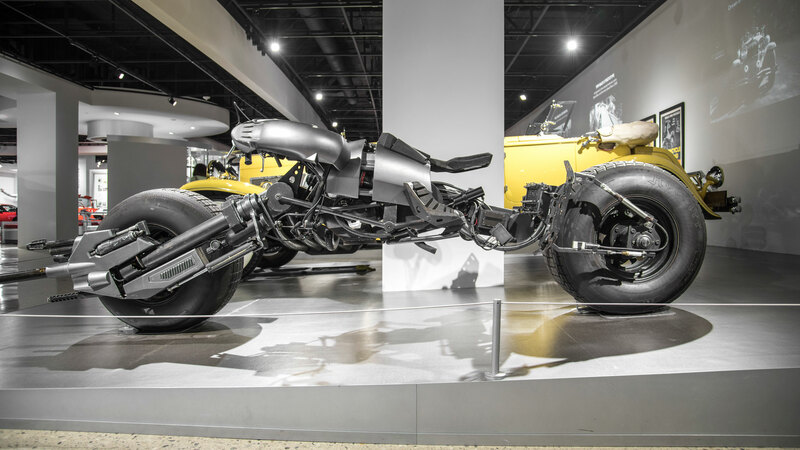 The Batpod set for a starring role at the Petersen is one of six built for the film. The machine was devised by director Christopher Nolan and production designer Nathan Cowley, before being made real by special-effects supervisor Chris Corbould. Highlights include a pair of 31-inch Hoosier racing tyres, a 750cc Honda engine and fibreglass body panels The cannon barrels and laser targeting unit aren’t options you’ll find in a standard Honda brochure. “The character and lifestyle of Tony Stark tie in very well with the attributes of the Audi R8. And in any case, Iron Man is one of the world’s best-known, never-ageing superheroes – an opportunity we were determined not to miss,” added Michael Renz, head of central marketing at Audi. Well, quite. 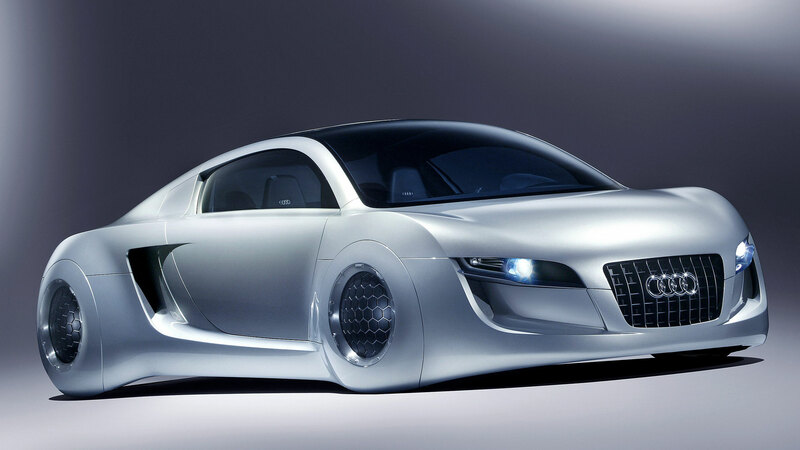 For the science fiction film I, Robot, Audi designed and built a car especially for the film. Up until that point, Audi had supplied volume-production models, so this was a break from tradition. “Audiences generally do not consider a successful product placement as sales promotion. People enjoy the movie world; with it, we can approach customers in a special way and charge the Audi brand emotionally”, said Tim Miksche, the chap in charge of product placement at Audi. We’re not entirely sure which Bumblebee will be on display at the Petersen Automotive Museum, but the character will always be associated with the yellow and black Camaro, even if the current Bumblebee film has returned to the use of the classic Volkswagen Beetle. 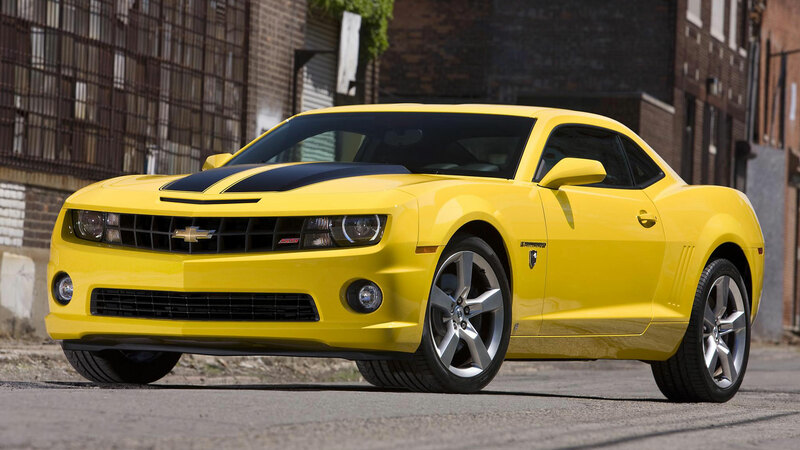 Earlier this year, four Bumblebee Transformer Camaros were sold at the Barrett-Jackson auction in Scottsdale, with all proceeds going to charity. 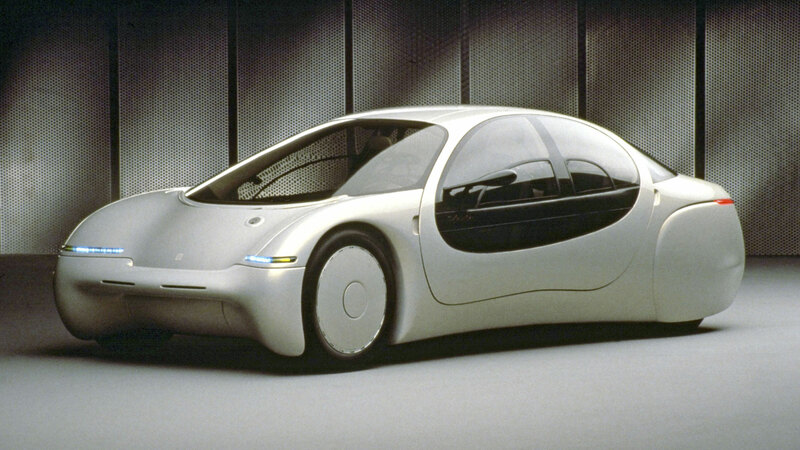 We conclude our Hollywood Dream Machines preview with the GM Ultralite featured in the 1993 film Demolition Man. 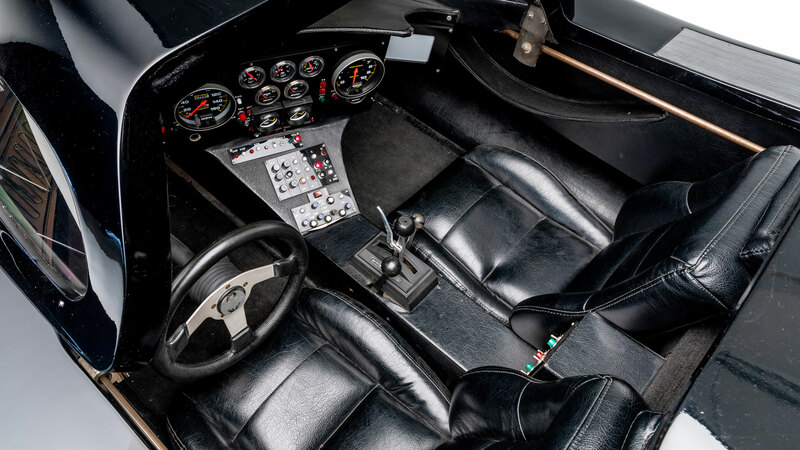 The carbon-fibre concept featured a three-cylinder engine and could return as much as 100mpg, although the movie car was powered by electricity and badged as a Chevrolet. Remember, the exhibition opens in May at the Petersen Automotive Museum in California. We’ll return with a gallery of all the exhibits when the display is open to the public.